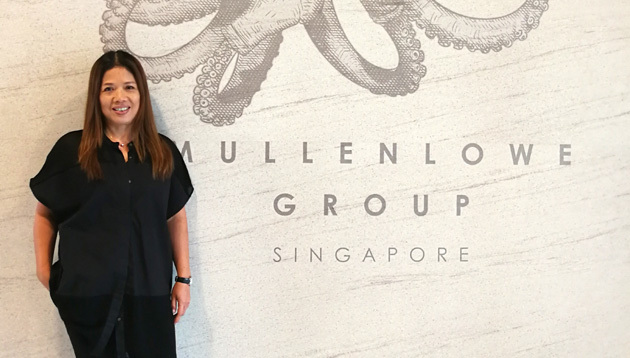 Having amassed 21 years of experience in talent management, recruitment and human resources, MullenLowe Group Asia’s newly appointed head of talent management, Poh Ling Yee (pictured), is clear on her strategy with regards to developing talent. 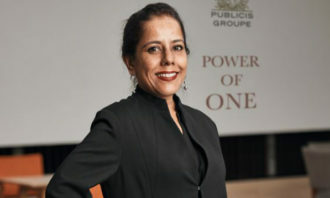 She believes that the group’s vision of “deepening specialisms” while creating a culture of collaboration and knowledge-sharing is the model which the agency of the future will follow. 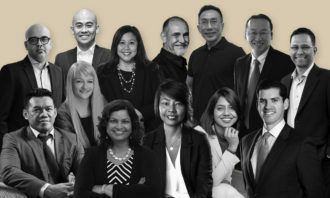 “This means increasingly sourcing talent outside the advertising industry,” Yee said. In a conversation with A+M, Yee dishes out some advice on hiring skills for the future. Q: What are some of the new skill sets necessary today? This varies from country to country because we operate a centre of excellence model at MullenLowe Group, so our APAC teams often have a variety of needs when it comes to skill sets and experience. As our centres of excellence evolve, and new service offerings are developed, we’ll increasingly look for candidates whose skill set wouldn’t normally be found in conventional advertising agencies. We’ve approached this by looking for candidates with transferable skill sets from other industries and by ensuring we’re setting them up for success through robust onboarding and coaching, as they immerse themselves in our industry. Q: What are some of the attributes that turn you off completely? During interviews, I try not to jump to conclusions too quickly but rather take the time to listen more and talk less. That being said, I find candidates who didn’t take the time or effort to research the details of the role, read up or talk to friends about our business, harder to engage. I like it when candidates take the initiative and reach out directly, whether it’s to follow up on a job that they’ve applied for, or to introduce themselves to discuss potential opportunities. I’d advise candidates to do a little research before reaching out. If you’ve applied for a role and want to follow up, a short, concise message advising that you’ve applied, and why you believe you’d be a great fit for the role based on the requirements listed will generally encourage the reader to review your profile. Q: How important is word of mouth references from former employers or employees? I think informal references are really valuable. We have a great referral scheme at MullenLowe Group for our employees. Who better to suggest a great fit for the team than someone who has previously worked with the person, particularly for junior or mid-weight roles where the cultural fit can sometimes outweigh skill sets. I don’t rely only on formal references if I can, because which candidates wouldn’t provide the referee who will say the best things about them? Overall, I like to build a balanced view of the candidate, warts and all. All candidates are going to have strengths and weaknesses, so the better we understand them, the better we’ll know how to effectively manage and develop them from the get go. 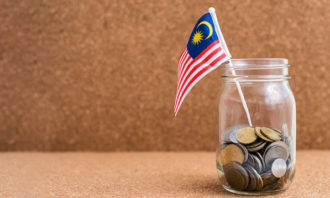 Q: What should individuals take note of when negotiating for a pay rise? Never make it personal. The increase in rent, your parents hospital bills, third kid on the way; none of this is relevant when negotiating salary. Your lifestyle and cost of living doesn’t impact the value you bring to the business. Focus instead on your achievements. This is one of the reasons having objectives and KPIs documented and regularly updated is so important, as it should be the basis for your review, and helps provide the evidence you need to show your value to the business. This story was first published in Advertising+Marketing. 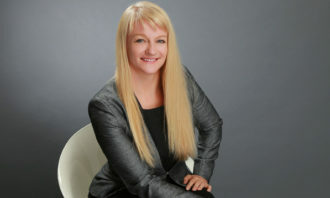 Here are the “X factor” characteristics HR practitioners should look for when it comes to recruiting the next generation of chief ..
Jetstar Asia's head of people explains how a part-time programme can attract experienced staff back into a more flexible workforce..